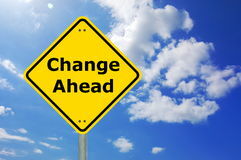 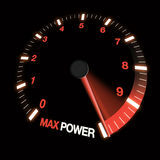 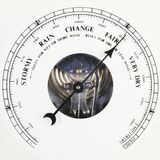 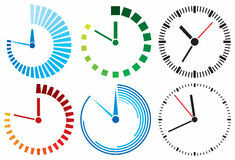 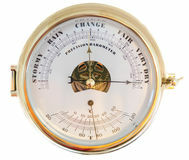 Barometer dial set to change. 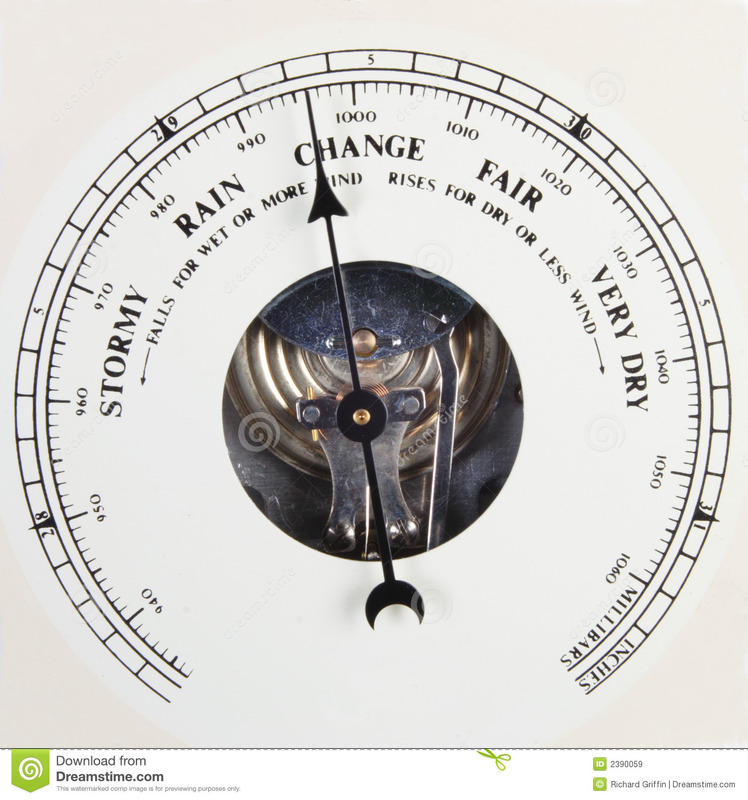 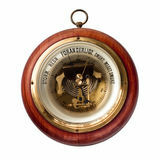 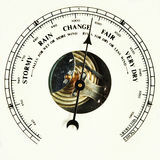 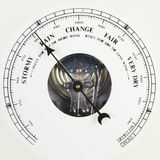 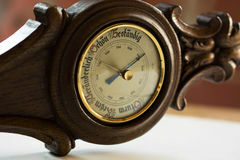 A close up of an aneroid barometer scale pointing to change. 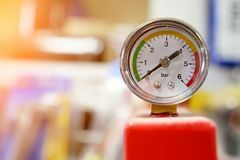 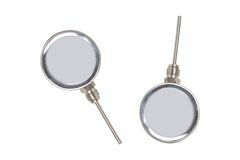 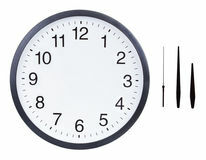 barometers indicate the pressure Round shape temperature sensor. 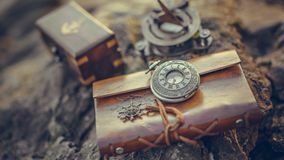 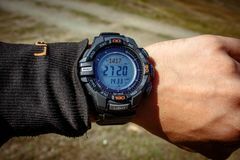 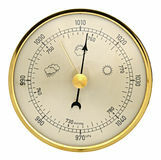 copy space Pressure gauge shows zero pressure Metal analogue barometer isolated Vintage Watch On Brown Leather Texture A clock with an altimeter on a sports watch on top of a mountain Rust meter Barometer, a device for measuring atmospheric pressure, on a white background. 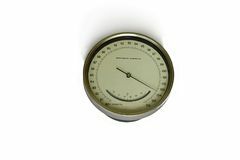 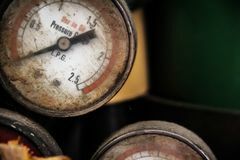 Industrial old white vintage barometer with old dirty gas cylinder.